Has your simulation outgrown your workstation and is in desperate need of more computing power to get better results in a reasonable amount of time? Scale up! Participate in the ARCTUR Be innovative! HPC CHALLENGE! 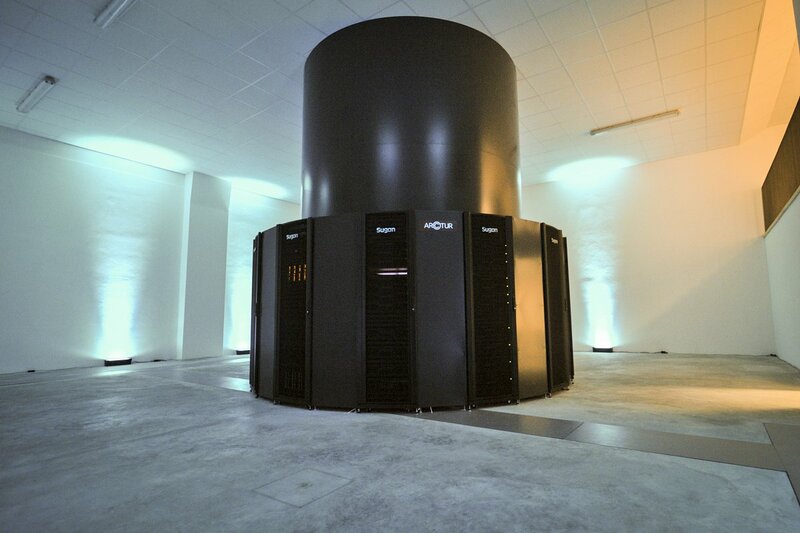 The most interesting applications will be granted in total 350.000 EUR of HPC resources. You can get subsidized access to state-of-the-art HPC and Cloud Infrastructures to run and process already existing simulation and modelling workflows. Our software tool, ParaFormance, can help you scale your applications for the HPC challenge. ParaFormance is available today to download for free. You can find more information about how to download it and also about its features by clicking on the links or through the menu bar at the top of this page. ParaFormance is available in the Visual Studio and Eclipse marketplace. Use ParaFormance today to scale up your applications and apply for the HPC Challenge! THE CHALLENGE is open for application between 6th November and 15th December 2017. The winning applications will be known by end of December and the first users are expected to start in January of 2018. Third best 10 applications: 25% subsidy. Each application is expected to use up to 20.000€ in resources, either HPC & Cloud capabilities or in man-hours of support. The usage time is limited to a maximum of 3 months of time. Once the challenge is over, the users can still run computations on Arctur-2, with a special discount of 25%. If you are using your custom codes we will work with you to compile the code on Arctur-2. If you are using Open Source solutions there is a good chance it is already installed and configured, otherwise we will add it to our software stack. If you are using commercial licenses you will have to provide the appropriate licenses by yourself. The applicants can use the free resources for their commercial projects. They will be requested to provide a one page white paper describing the use case and benefits that using HPC brought them, along with a picture (or animation, or video) of their results. The applications are not public and are visible only to the Arctur HPC CHALLENGE committee. The simulation details are not public. For promotional purposes Arctur will use the only the names of the selected HPC users, the final one page white paper describing the use case and the benefits that using HPC brought them, along with a picture (or animation) of their work.